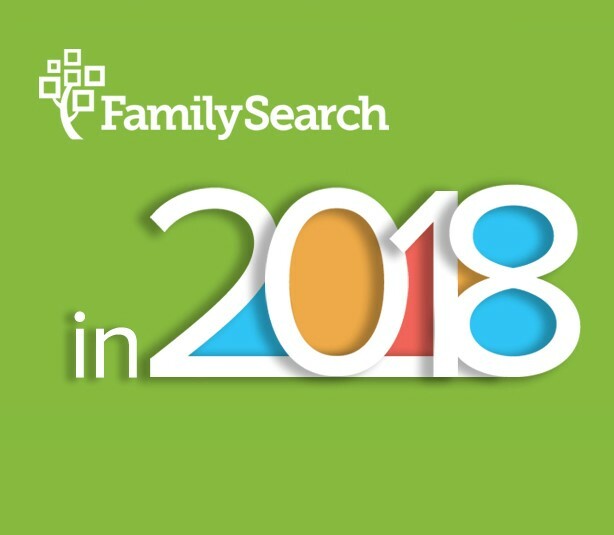 Refinements to the FamilySearch personalized home page will enable signed-in patrons to make many more new discoveries and easily engage with their family trees. if your a member and you had the work of first husband done, second husband says even after he is gone he will not want his work done. How do we handle this? After he is gone, I would do the work anyway. That will allow him to make that decision when he is blessed with more knowledge. I believe he will have another opportunity to accept or reject the gospel once He is on the other side. Is ancestry.com free on home computers of people that are not a member of the Church?